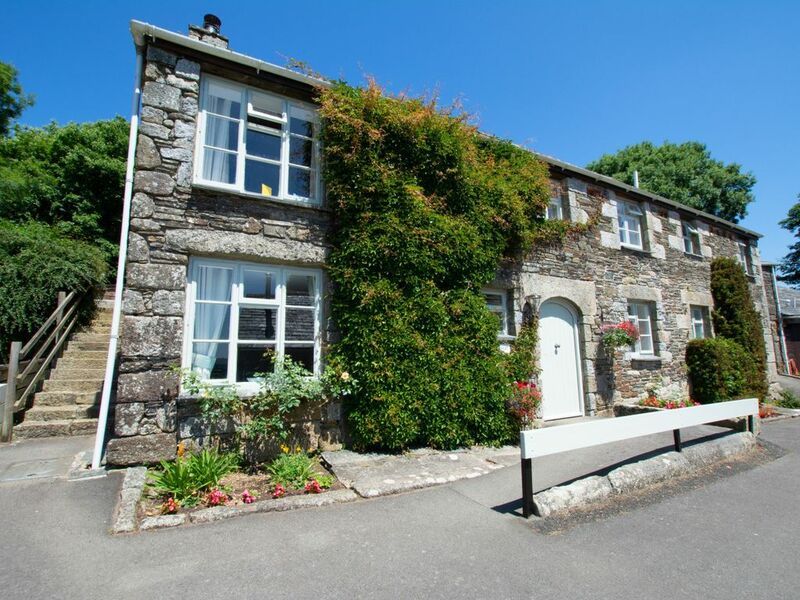 friends wishing to stay in this wonderful part of Cornwall. * Beds: 1 x Kingsize (5’), 1 x twin (2’6” - zip and link). * Accessibility: Ground floor renovated barn. fridge/freezer, dishwasher, Nespresso coffee machine. * Parking: Parking for 3 cars provided.